This unit was placed in-service in January of 2009. 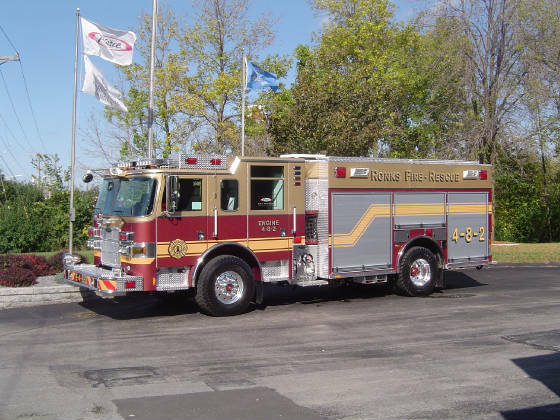 It meets the Lancaster County Fire Chiefs Standards for a Pumper-Rescue. Engine 48-2 responds first to all fires, accidents and fire alarms in the first due.